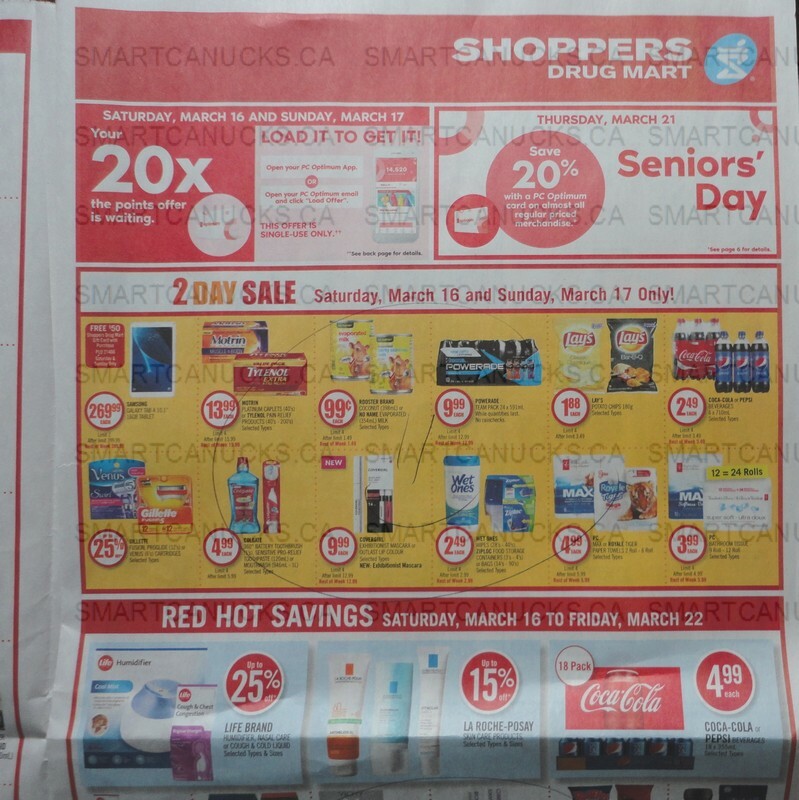 This weekend at Shoppers Drug Mart Canada, get 20x the PC Optimum with a loadable offer. In your app, you will soon find an offer valid for the 16th and 17th of March, which will likely be 20x the points when you spend $50, however the amount that you must spend may vary from account to account. Also this week, spend $25 on L’Oreal Paris products and you will receive 8,000 PC Optimum points, but note that this offer will not combine with 20x or other “when you spend” offers.